5 Myths About Belly Fat - Busted! Hint: Stop relying on crunches. Anyone who wants to get fit usually assumes that fitness is measured by one’s waistline. It’s true that a toned belly is a great marker for your fitness levels, but it’s not the only one. Another thing about belly fat is that there are a bunch of things that people assume to be true when they’re actually not. Yes, we’ll be busting those very myths for you. If you’re striving for a flatter belly, here are 5 belly fat myths you should never believe. For many people, crunches are synonymous with a flatter belly. It’s true that crunches are an effective exercise, but they’re not the only ones that you need to do in order to reduce belly fat. “You need to focus on reducing overall body weight if you want to reduce the fat around your belly area. A combination of strength training and high intensity cardio will prove to be effective,” says Rishab Singhal, Fitness Manager at FitNest Prime, New Delhi. 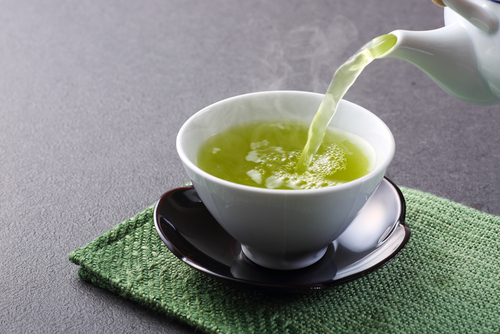 Green tea is a great antioxidant, but sipping on green tea alone will do your body no good. If you’re looking to achieve a flatter belly, you have to combine green tea with a healthy diet and add some workout to your daily routine. “It's also true that green tea goes towards or does help in turning off the FTO or the Fatso Gene which is implicated in a closet interlink between obesity and diabetes,” says Anupama Menon, Bangalore-based nutritionist. Because abs are made in the kitchen, guys. Similar to green tea, simply working out without making any dietary changes or knowing what foods to give up will show no positive effect on your belly. A lot of people believe that they can eat whatever they want as long as they’re exercising. “Even the best planned out exercise routine will not allow you to eat all you want and still lose more fat than you have tucked into your tummy. Fat loss is about a balance of the kind, quality and quantity of foods you eat with a dedicated exercise routine,” adds Menon. 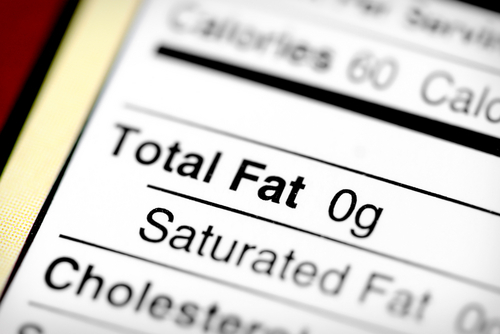 You need a certain amount of fats in your diet to stay healthy. Your diet has to be balanced and fats should definitely be a part of it. “Good fats play a very important role in regulating insulin levels and hence it's important to consume a significant amount of these in a day,” says Menon. Fats trigger a feeling of satiety which prevents you from overeating. 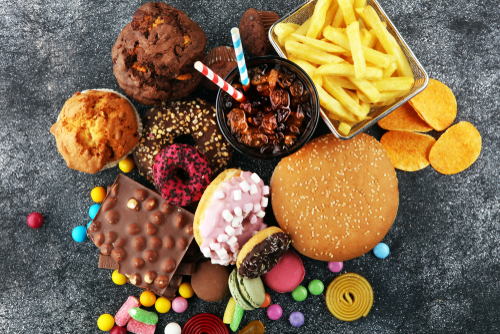 Completely going off fats or indulging in low-fat foods will do more harm than good to your belly. “Keeping foods fat free, especially when rich in carbs could spike sugar levels and do the exact opposite of what your intentions were in keeping the fats away,” she adds. It’s always a good idea to watch your portions, but that doesn’t mean that you should kill your appetite. 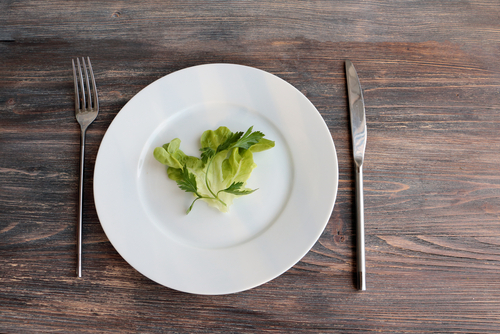 Giving your body less food than it requires will harm your metabolism in the long run and ultimately jeopardize your weight-loss progress. “Regulating the quantity of food to get the right balance of carbs, proteins and fats to sit your body's metabolism is what one should look out for,” says Menon.